One Health Ohio Hosted Construction Kick-Off For Falls Family Care! 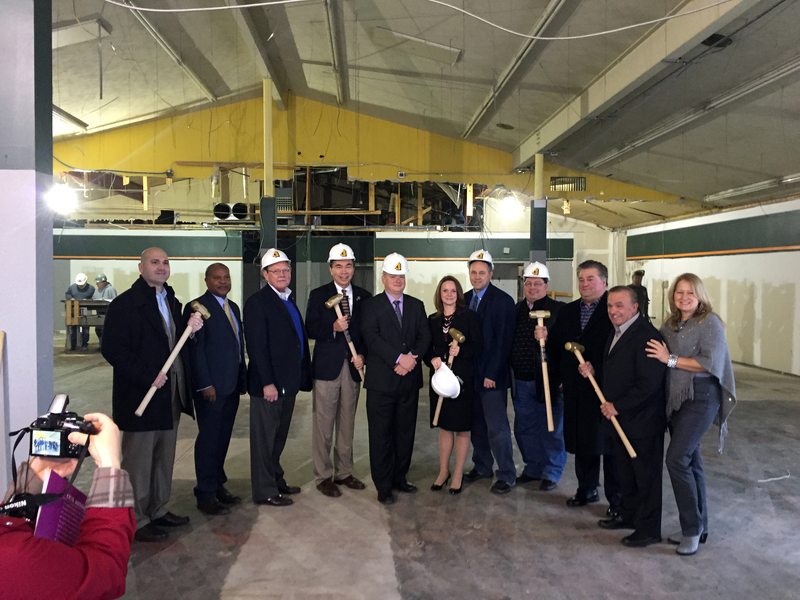 ONE Health Ohio held a Construction Kick-off Ceremony for Falls Family Care on December 15, 2015. Joining ONE Health Ohio in the celebration was The Adolph Johnson & Son CO., The Youngstown-Warren Regional Chamber and local elected officials. The project is estimated to take a little over 3 months. The facility will be complete in March 2016!